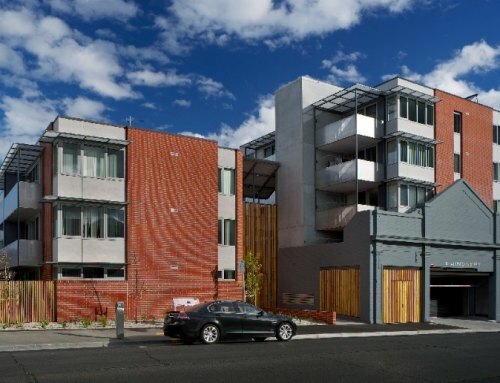 The Redevelopment is the largest public and private housing redevelopment in Victoria’s history and it delivers the most environmentally sustainable public housing seen in Melbourne. 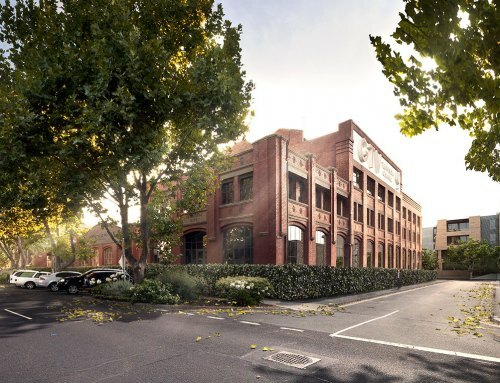 The redevelopment spans 7.5 hectares over three different sites; on Lygon and Rathdowne Streets, Keppel and Cardigan Streets, and Elgin and Nicholson Streets. A new precinct of 84 public housing apartments and 90 privately owned apartments. Construction of the new housing started in January 2010. The new public and private housing residents moved in during June 2011. A new community garden with 60 vegetable plots for social housing residents was completed in July 2010. 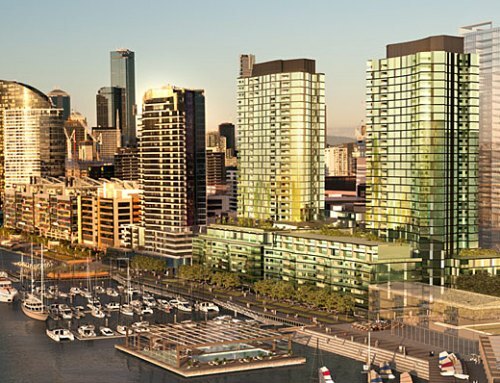 A new precinct of 50 public housing apartments and 98 privately owned apartments. Construction of the new housing started in 2011 and will be completed in September 2012. A new precinct of 112 public housing apartments and 116 privately owned apartments. The old units were demolished in mid-2011. Construction of the new apartments and a new public park and playgrounds began in 2012 and was completed in 2015. WT Partnership provided cost planning, construction cost management and tax depreciation services to the construction consortium.